Also used for,Fitness,Cosmetic,Beauty products,and beauty fittiness devices,Healthcare devices,Health products,Processing machines,Neccessities and Apparatus for the elderly and the disable. 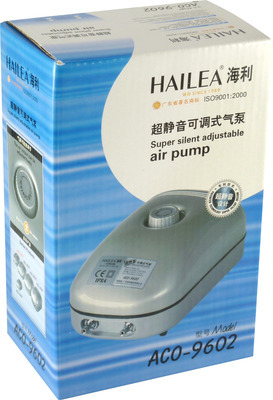 Possesses advanced air-compressing system and dampening system which is extremely low in noise and large in air output. Adopt special artificial rubber to keep a steady air output and pressure that can be adjusted manually. Environmental conservation design,non-oil lubrication to produce pure compressed air. The structure is compact and can work continuously and durable for long time service. Adopt non-oil design,without adding lubricant.